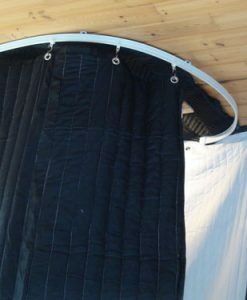 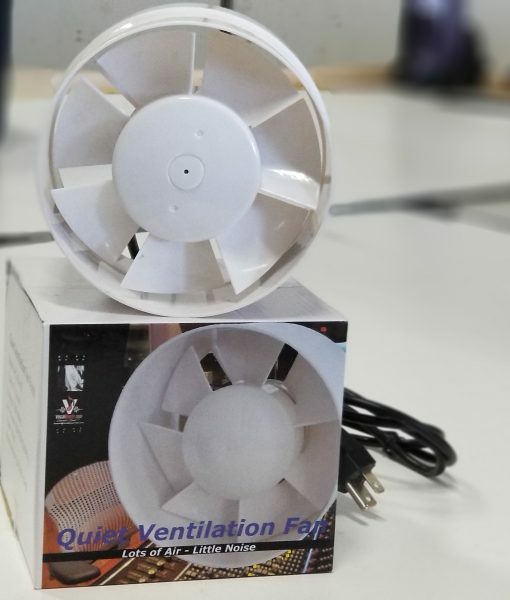 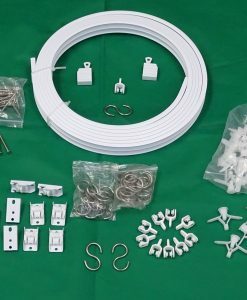 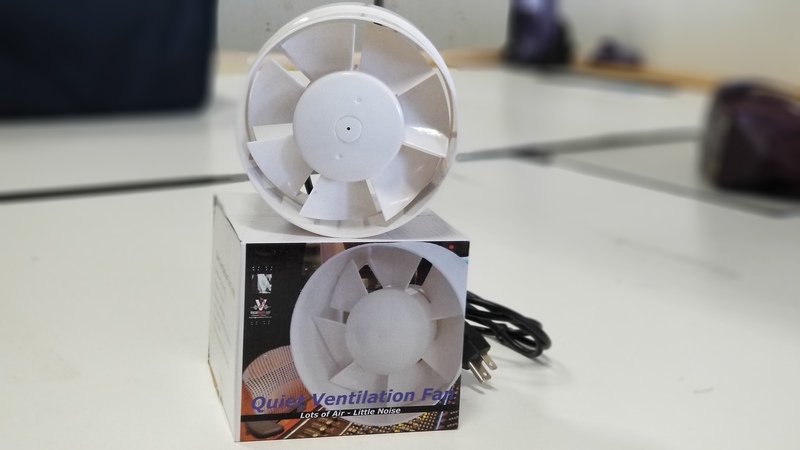 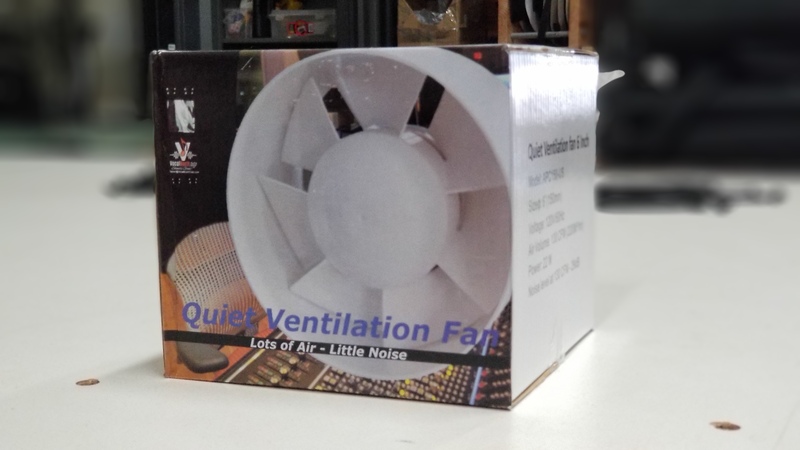 Our fans can be used when building a ventilation system for your DIY booth. 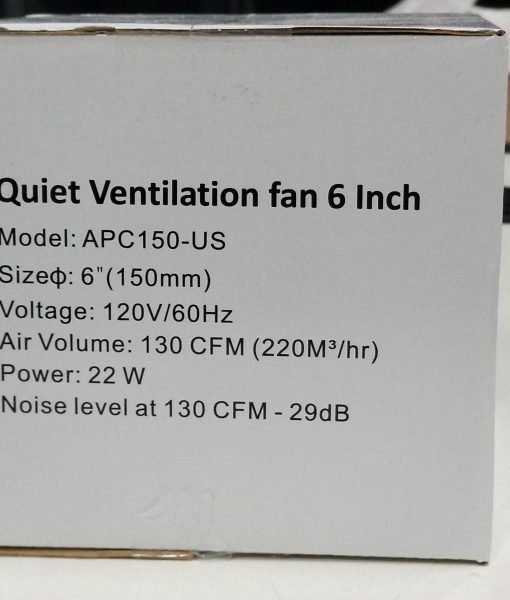 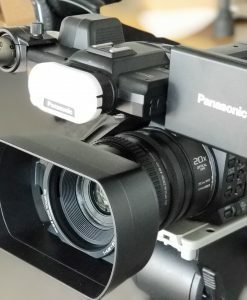 This fan will move a lot of air and runs quiet. 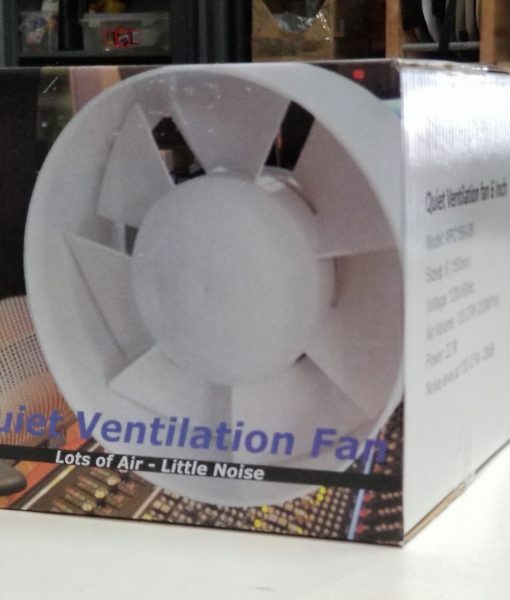 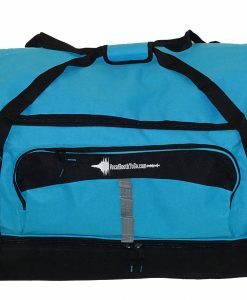 When used with our Fan Speed Controller, you can adjust how much air flow and also the noise floor of the fan itself. 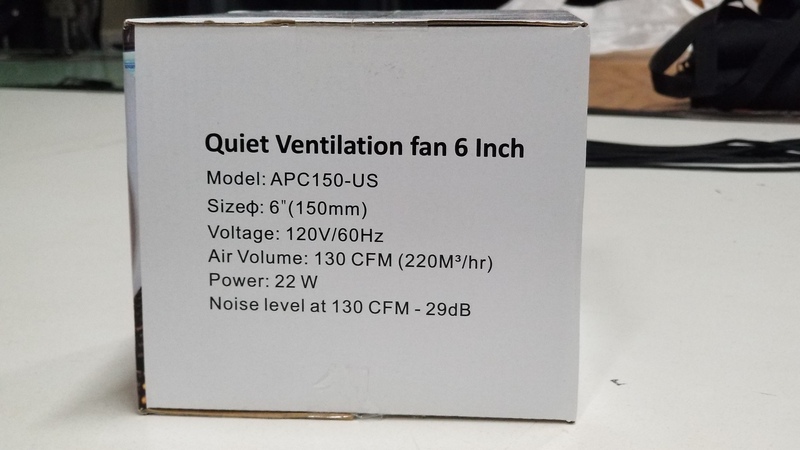 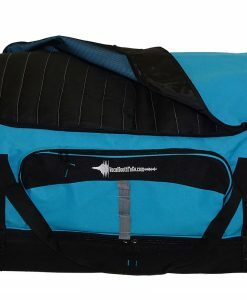 Sold as is for use with DIY booth cooling projects. 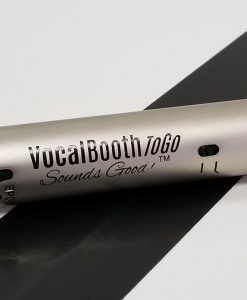 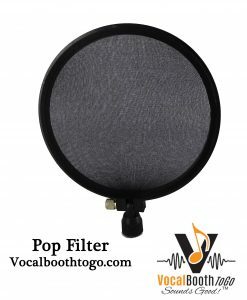 Our Pop Filter will help mind your "P"s & "B"s on your recordings!